Updated for a lighter and more supportive fit, the Brooks® Beast 18 running shoe gets you where you need to go in your next training cycle. 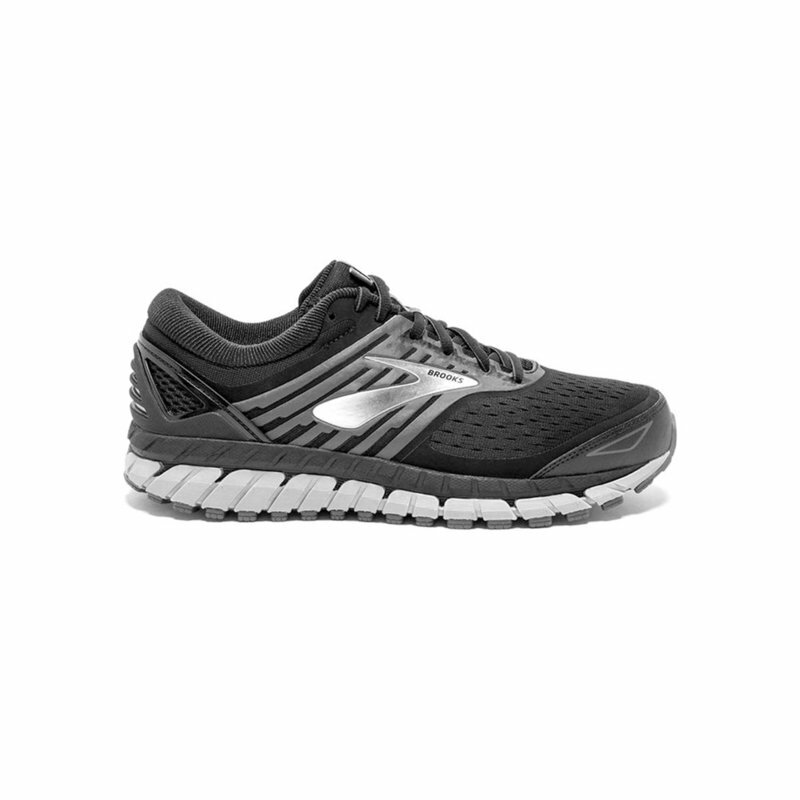 Made with Brooks® Super DNA midsole and a segmented crash pad, these shoes provide superior cushioning perfect for every training run and even for the big day. Extended Progressive Diagonal Rollbars help to adjust your step and create smoother transitions, while flex grooves create flexibility perfect for each toe-off.